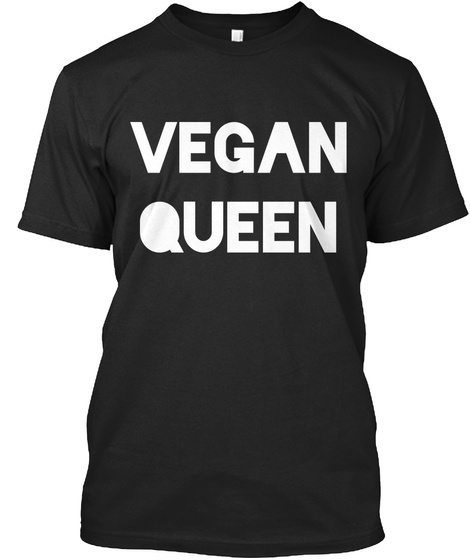 Are you a VEGAN QUEEN? Of course you are! It's just a clear statement of fact isn't it?